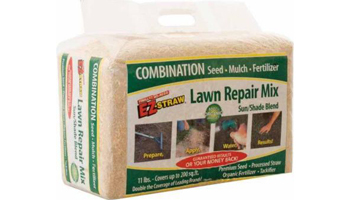 This organic lawn repair mix has been tested and proven to work faster and cover twice as much area as leading brands. 10% more grass seed than suggested to ensure the best results. Just spread the mix, then water! Organic fertilizer helps the lawn grow lush and green. The natural tacking substance helps the mix to stay in place. Beautiful grass in approximately seven to ten days! 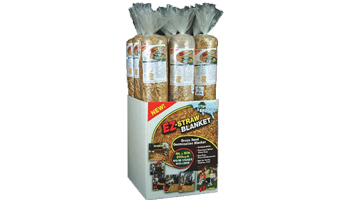 This Grass Seed Germination Blanket is a non-toxic biodegradable blanket used as a cover for freshly planted grass seed. 15 Wood Stakes are included to secure blanket to ground. 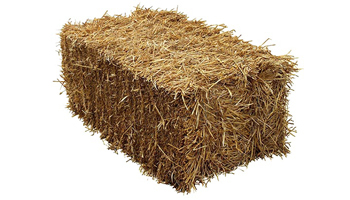 Perfect for covering grass seed or muddy areas.